Whether you want to monitor your business, gain insights, optimize working processes, or monetize your data, analytics plays a crucial role in the modern value chain. Today everything is knowable, bits and bytes arranged in the right order and in the right way enable business to make well-informed decisions. GreenPages helps clients unite distributed data, layer analytics over top, and use the results to drive revenue, optimize operations, and improve end user and customer service. For clients who have large amounts of unstructured data, we help you sift through the vast market landscape of available tools to create BI & Analytics action plans so you can translate your data into actionable business results. The amount of data the world produces every day is truly mind-blowing and is increasing exponentially. This data explosion is causing huge problems for IT professionals tasked with storing, organizing, and especially analyzing the flood of information coming in and out of their organizations. Most analytics environments are siloed, and running on older infrastructure ill equipped to handle modern data workloads. Compounding this issue, IT administrators don’t have the management or reporting tools necessary to inform strategic business decisions. GreenPages helps companies modernize their analytics platforms through comprehensive assessments to ensure their infrastructure foundations are capable of running modern analytics platforms. We then help clients map their analytics processes, technologies, and tools to ensure they’re integrated and working seamlessly to provide the analytics the business requires. GreenPages helps clients improve operations efficiencies and reduce costs through the analysis of complex historical data from production systems, including variable data from production peaks and valleys, as well as controllable variables such as capacity, inventory, cost, etc. Not only does GreenPages help clients understand the many different ways these components can and do combine to affect production, we also provide strategies to ensure the data is accurate, cataloged, and managed on an on-going basis to optimize its value to the business. GreenPages’ Data Architects and Scientists help clients navigate the rapidly emerging and evolving techniques of machine learning, deep learning, statistics, and graph systems; we sort through the wide range of cutting-edge techniques and technologies to help clients build value-driven, “Data-First” applications that address business opportunities and challenges. With more types of data being generated from new sources every day, information is increasingly sprawled across diverse areas and disparate platforms—including human knowledge. But modern businesses have a pressing need for a clear, comprehensive, and complete picture of how all of this collective intelligence can be leveraged. 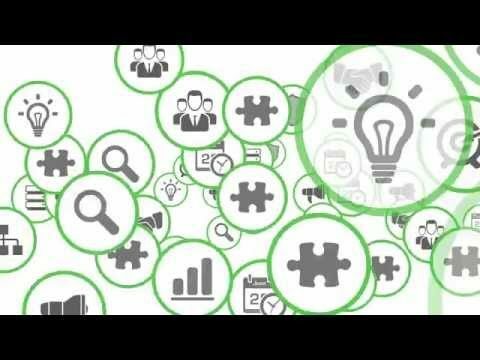 GreenPages helps organizations connect and integrate distributed intelligence into a system that organizations can use to drive innovation—in real time. With a layered understanding that integrates data, analytics, and human activity you can make the strategic business decisions that generate measurable revenue and growth for your business. Increasingly, modern businesses are using insights from the vast amount of data at their disposal to drive revenue for their organizations. This can be achieved in multiple ways. Companies can leverage use cases and past results to spark internal business units to collaborate and innovate, resulting in the creation of new services for customers as well as for internal end users. 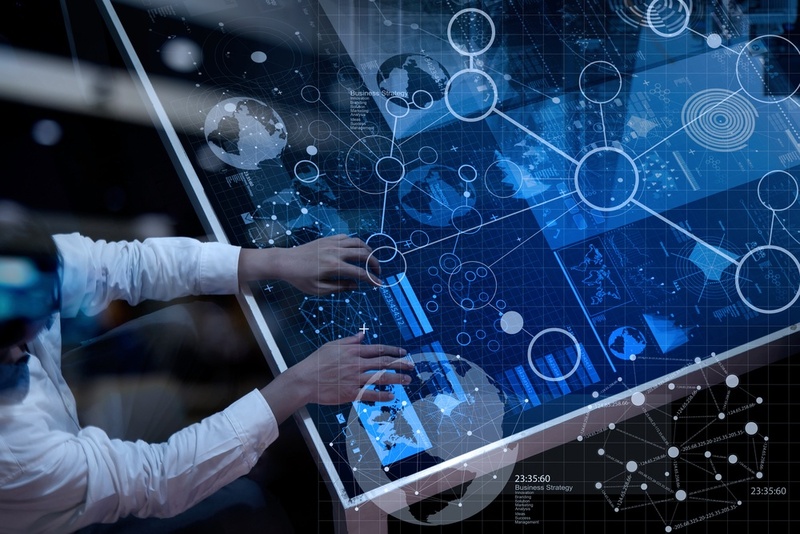 Savings from data insights that streamline operational efficiencies can be funneled into other, more strategic areas such as R&D or product development. Companies can even mine their data for key insights and then package and sell the results to outside organizations. GreenPages helps companies build data monetization plans and frameworks that translate and transform information into fiscal gains for your business.